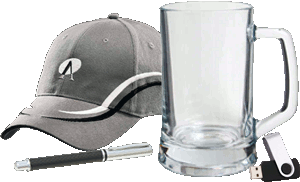 There are 38 listings available, you are viewing 1—20. 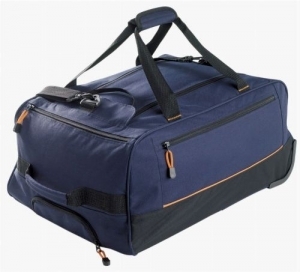 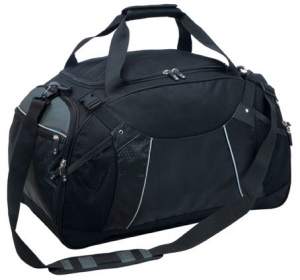 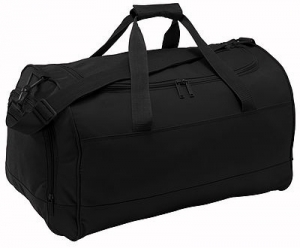 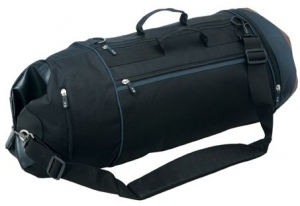 Superior large duffle bag which is manufactured from gunmetal coloured 600D polyester with decorative black ripstop nylon accents and smart silver piping. 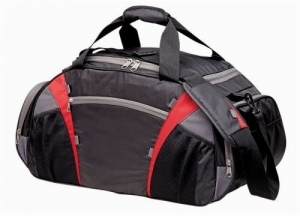 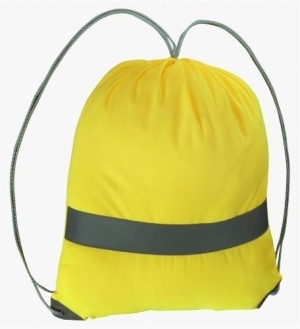 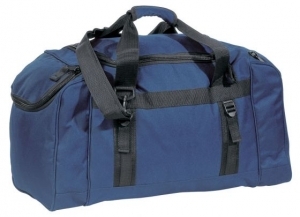 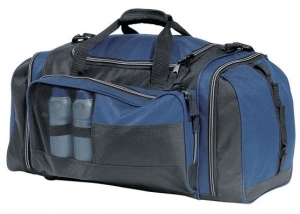 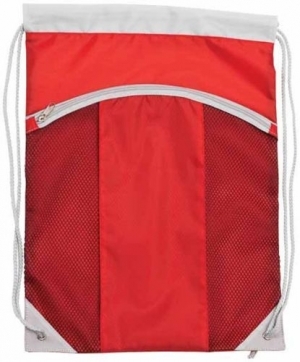 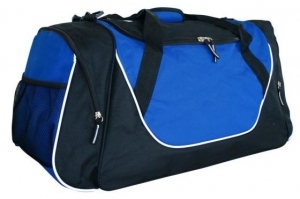 Strong and durable large Sport Duffle. 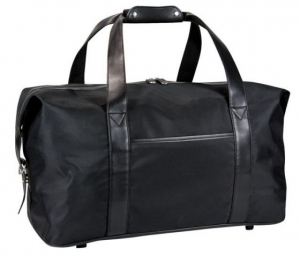 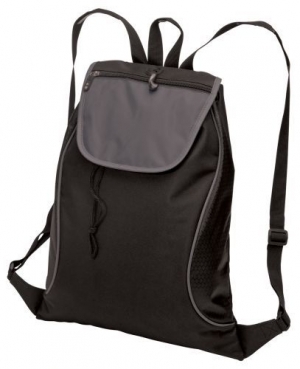 Black 1200D material overnight bag with matt silver fittings, and leather look carry straps and trims. 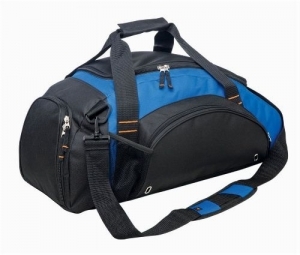 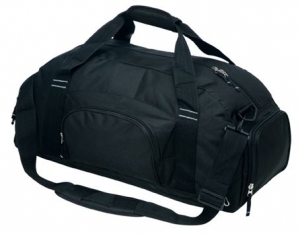 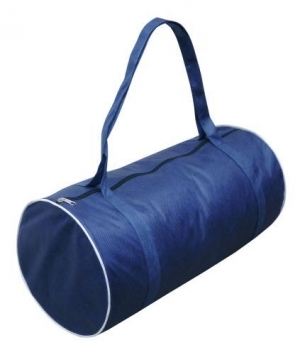 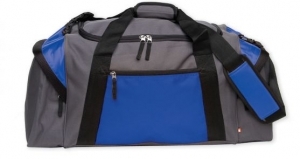 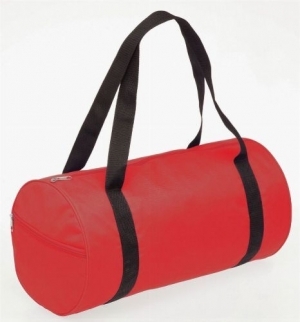 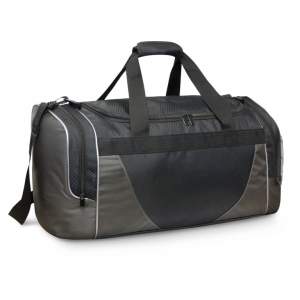 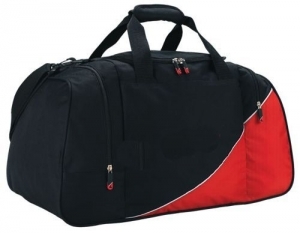 Smart looking sport duffle made from 600D polyester/Ripstop Nylon.